The Digital Agency that makes it easier. 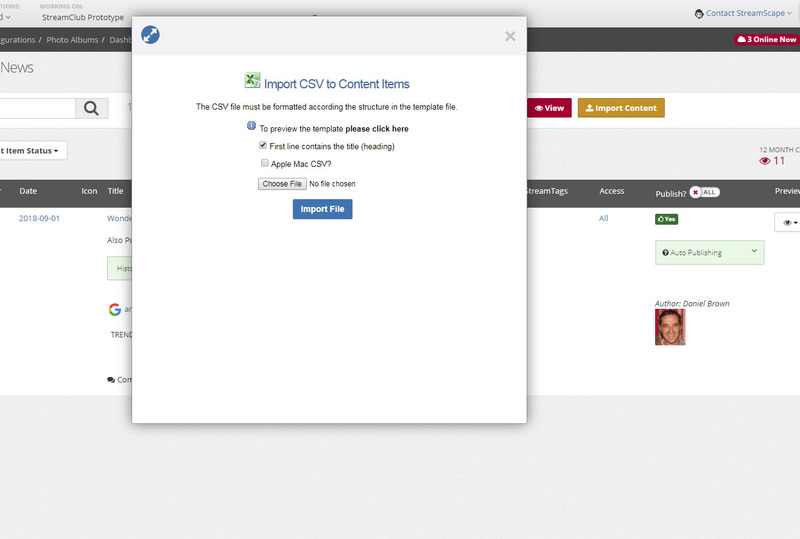 Upgrade Alerts give you a quick snapshot into the power and diversity of the Streamdesk CMS / CRM platform, it also shows you how it is constantly adapting to changes in thinking and technology. 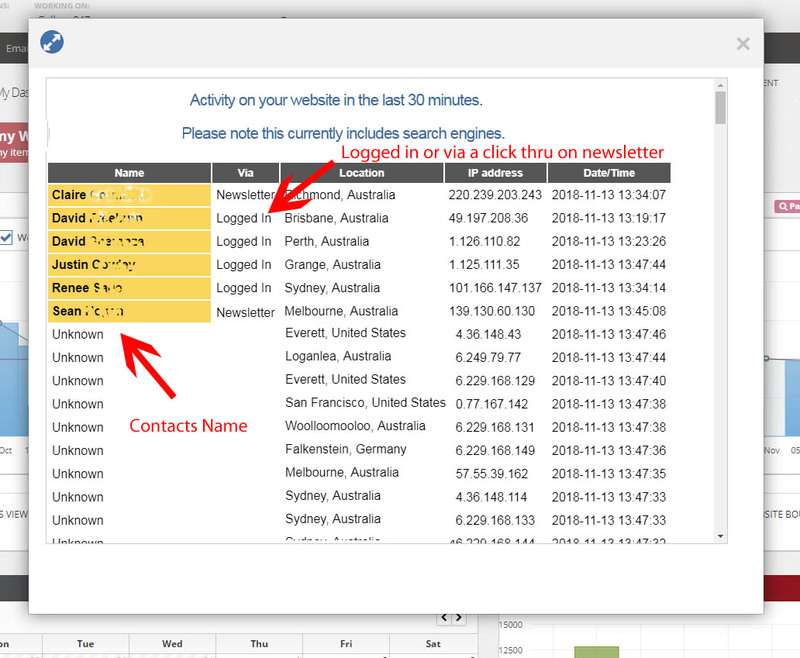 Great new functionality for your Email CRM platform. It should come as no surprise that the easier a URL is to read for humans, the better it is for search engines. Its also easier to share with your friends and collegeaues. 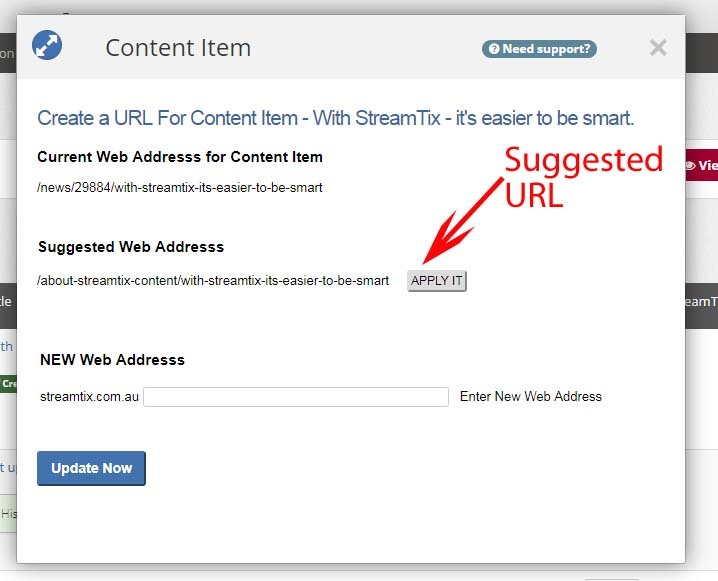 So you can now easily create your own URL's for each of your content items. Better access to support and our knowledge base. 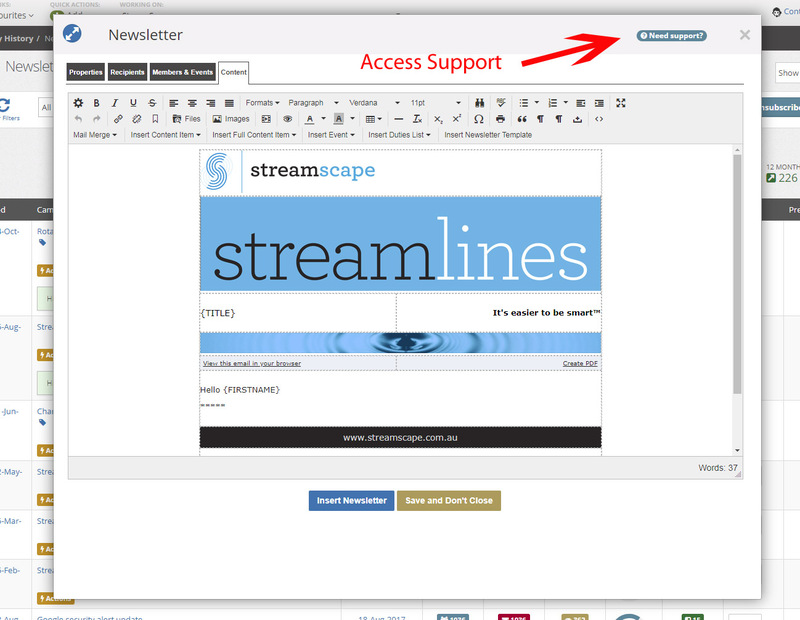 You can now instantly access our support centre from anywhere within StreamDesk. 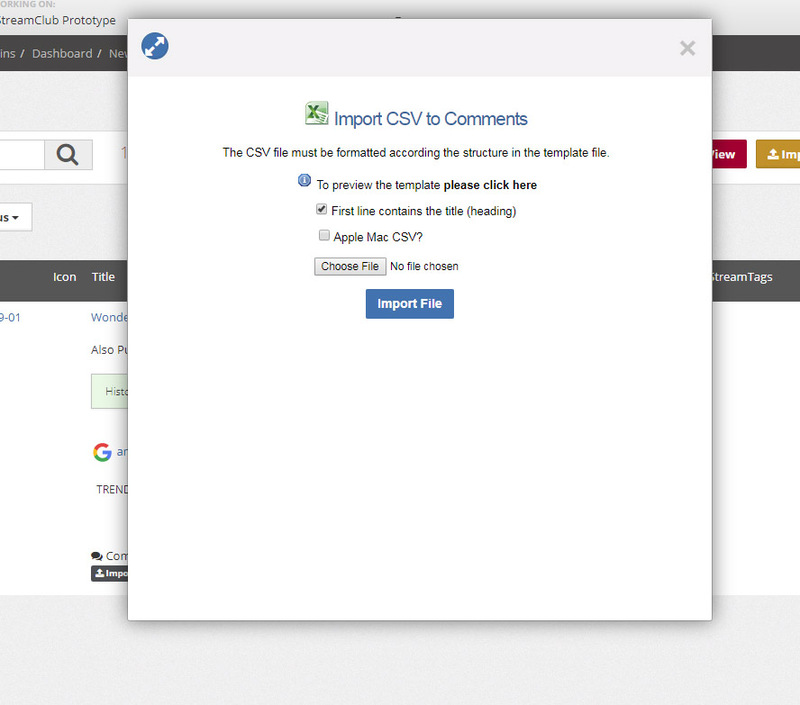 Allowing comments from your users and members is a powerful way to encourage interactivity and conversion on your website. Comments are activated uniquely per Content Item. 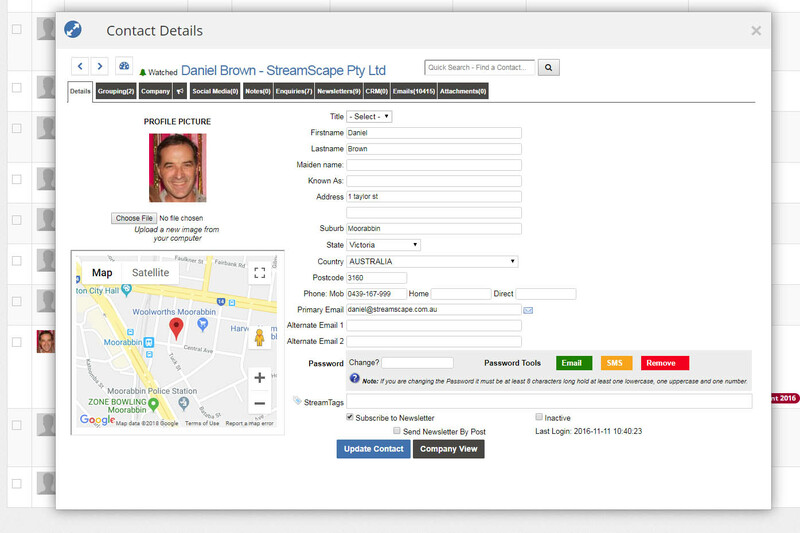 Contact types are one of the most powerful tools on the StreamDesk platform. Wherever you see the Contact Types in the Contacts or Newsletter Console, you will now see a total next to it so you can guage what to do with the information. Whenever you're working in your StreamDesk console, whereever you see the icon - just roll your mouse over it and a Help Box will appear with information to help you. 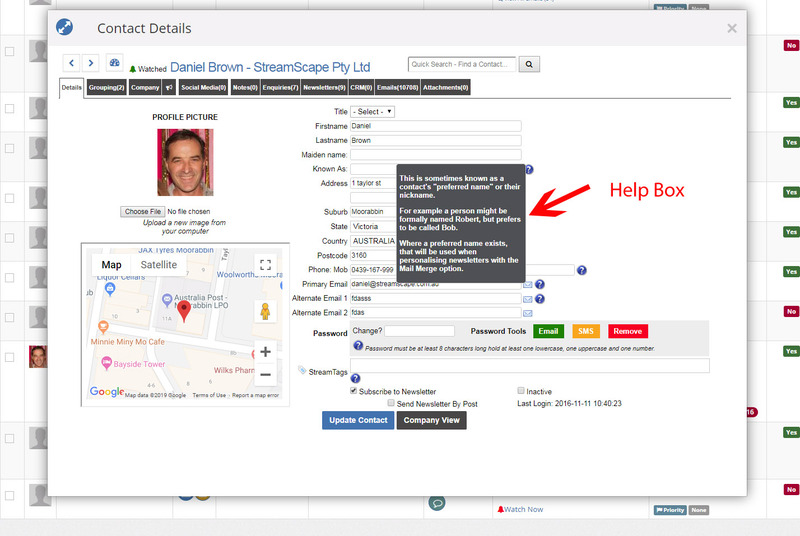 This is an ongoing project - we will add new instant help items continuously. It's no longer any use to just delete a spam email from your inbox or put it into a folder somewhere - that doesn't do anything to stop more from arriving. As internet criminals are becoming more sophisticated the reporting of Spam Emails is becoming more and more important. The email is automatically moved to your junk mail folder (which you should clean out regularly) and it is reported directly to our Spam Engine. Having emails blocked as spam before they get to your inbox makes it harder for internet criminals to send Spam emails. Important: Spam emails are NOT the same as spam enquiries that arrive as web enquiries - they need to be handled differently. Do not report a web enquiry notice as spam, even if the original web enquiry is spam. Such notices are always legitimate emails. Here are instructions on how to purge spam enquiries. Abandoned Carts are when a customer starts the buying process by filling up their shopping cart with your products but does not finish the process by paying for the items. Adopting a strategy to deal with abandoned carts is a great way to deal with near, but lost sales. First, however, it's essential that you can identify the person who came into your online store and left. Our StreamShop Abandoned Shopping Cart technology enables you to deal with this. 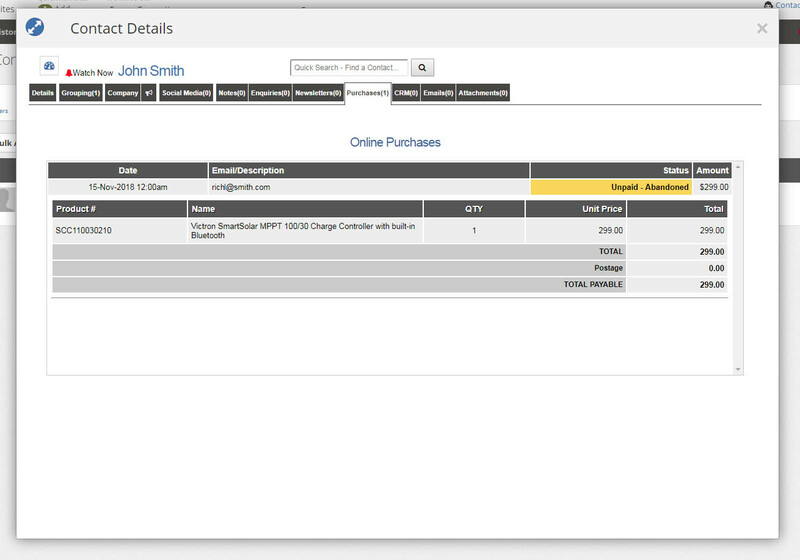 All abandoned carts are now stored and saved against the contact, together with all actual sales. You can now create a strategy to deal with Abandoned carts - the most effective way is Abandoned cart emails. Which notifies the contact and asks them why they abandoned along with an incentive to finish the process. If you have entered a valid address into your Contact, google maps will display. and any of the great functionalities that Google maps have. Analysing the information from your newsletter campaigns is vital to maintaining a clean and valuable database. 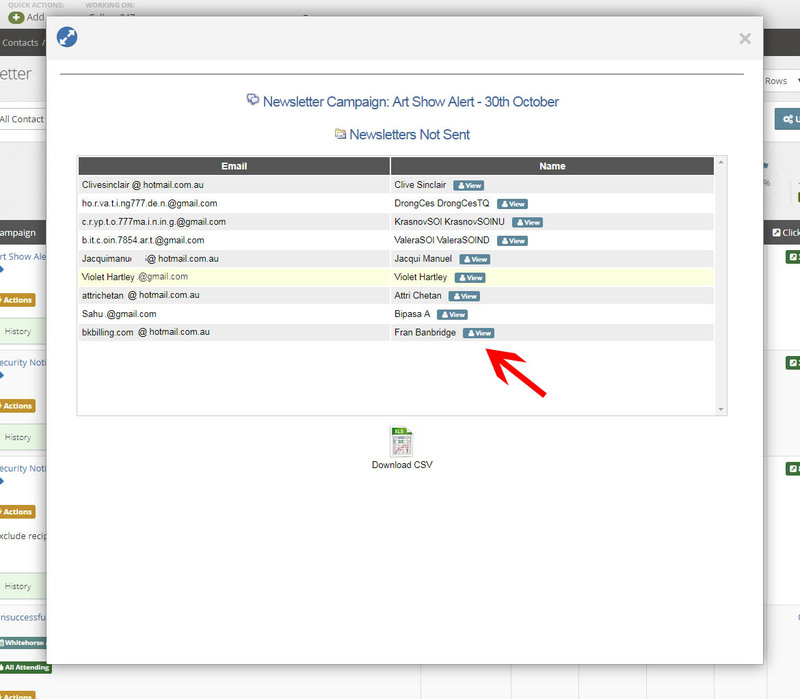 Any campaign statistic area now allows you to quickly analyse/modify the contact and return to the data. Smart online services and strategies with a human touch, working seamlessly to put your business wherever you need it and where your clients are. Cloud enabled, a StreamScape solution is an indispensable part of you and your clients' day-to-day business relationships. StreamScape - It's Easier To Be Smart™. © StreamScape. ALL Rights Reserved.